Columbia University, United States Dr. Lori Sussel is an Associate professor of Genetics and Development at the Naomi Berrie Center at Columbia University Medical Center. Dr. Sussel received her doctoral degree at Columbia University and performed her postdoctoral training at the University of California, San Francisco. For many years the research focus of the Sussel lab has been to understand the development and function of the pancreas during mouse embryogenesis and in the adult. 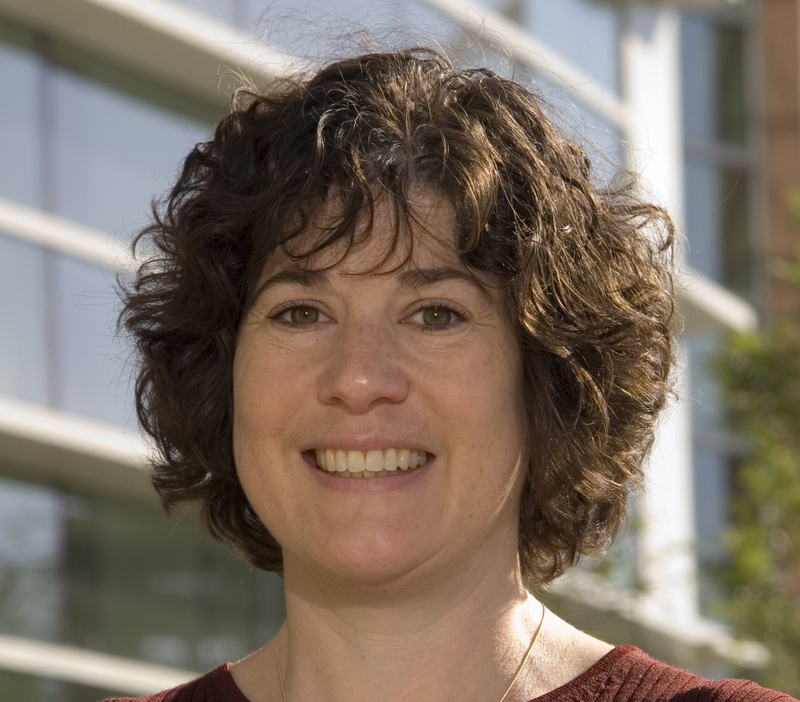 Her research program combines molecular biology techniques, mouse genetics, histology and mouse embryology to understand the molecular mechanisms that determine early pancreas induction events and the differentiation of the endocrine pancreas and individual islet cell types, including the insulin-producing beta cells. These studies have identified several novel proteins and molecular mechanisms that are involved in the islet cell fate decisions during pancreas development. In addition, the Sussel lab is exploring the role of several transcriptional regulatory proteins, including Nkx2.2, Gata factors and NeuroD, in the regulation of pancreas development, beta cell maturation and function. Mutations in human NEUROD are linked to Maturity Onset Diabetes of the Young 6 and both NKX2.2 and NEUROD have been linked in GWAS studies to cases of Type 1 Diabetes. More recently, mutations in Gata6 and Nkx2.2 have been implicated in human patients with pancreas agenesis and/or neonatal diabetes. Dr. Sussel serves on the editorial boards of several scientific journals and is an Associate Editor of Diabetes. Her research is supported by the National Institutes of Health, the Foundation for Diabetes Research, the American Diabetes Association and the Juvenile Diabetes Foundation.